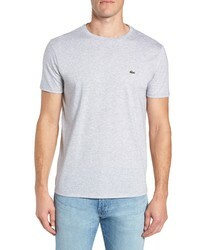 Lacoste Pima Cotton T Shirt $49 Free US shipping AND returns! 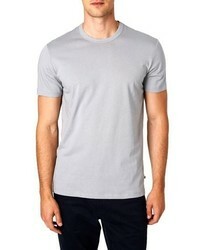 John Smedley Belden Solid T Shirt $185 Free US shipping AND returns! 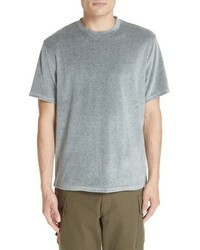 Ovadia & Sons Velour T Shirt $145 Free US shipping AND returns! 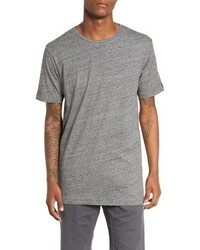 Zanerobe Window Flintlock T Shirt $49 Free US shipping AND returns! 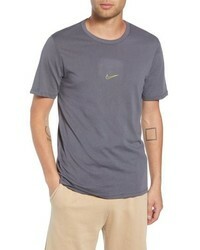 Nike Sb Dry Tropical Graphic T Shirt $30 Free US shipping AND returns! 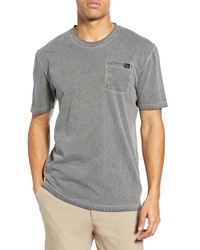 The North Face Shadow Wash Pocket T Shirt $35 Free US shipping AND returns! 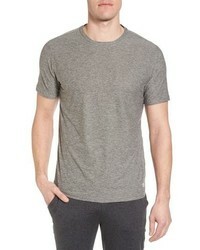 vuori Strato Slim Fit Crewneck T Shirt $44 Free US shipping AND returns! 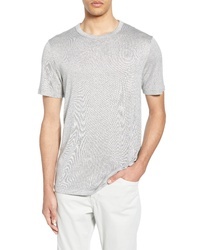 Theory Essential Anemone T Shirt $85 Free US shipping AND returns! 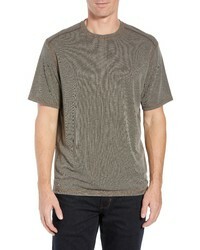 Tommy Bahama Flip Tide T Shirt $79 Free US shipping AND returns! 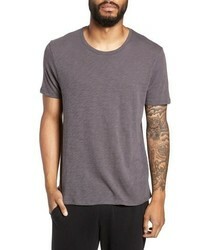 ATM Anthony Thom... Crewneck T Shirt $80 Free US shipping AND returns! 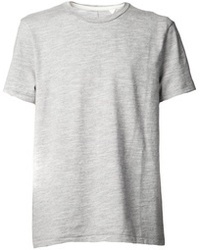 Madewell Crewneck T Shirt $39 Free US shipping AND returns! 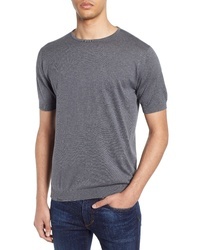 7 Diamonds Iqonicq Crewneck T Shirt $39 Free US shipping AND returns!